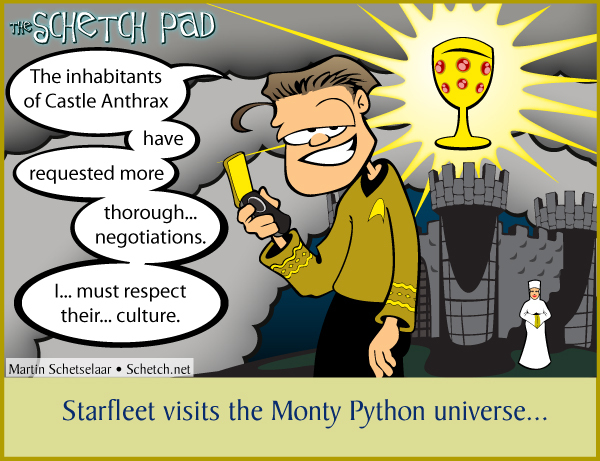 The inhabitants of Castle Anthrax...have...requested more...thorough...negotiations. I...must respect their...culture. Is My Costume Really That Bad, Or Is It Just That I Live In Utah?